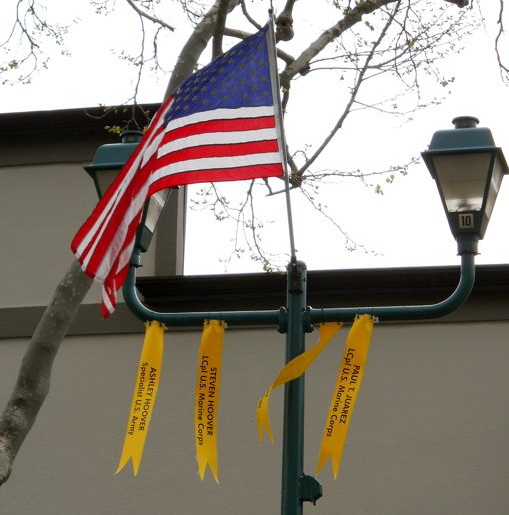 A project we are very proud of are the yellow banners hanging from light poles along Main Street. 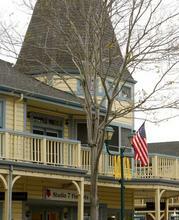 Any Pleasanton resident serving in the Military is welcome to have a banner displayed. It is just another way to show how proud we are of our loved ones and to honor their commitment to our Country. 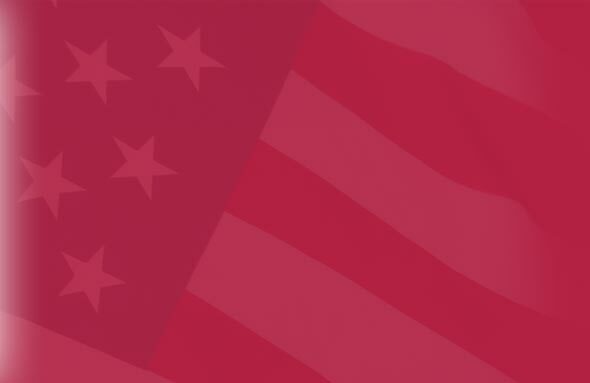 https://dealhack.com/blog/military-discounts-guide - Deal Hack Military Discount Guide - Lists hundreds of verified discounts created for military members and veterans. www.recruitparents.com - Information for parents of Marine recruits. 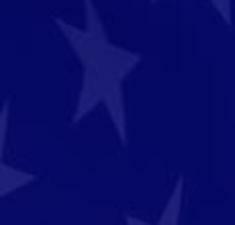 www.veterancentral.com - Job boards, resources for health, benefits, housing and money management. Red Cross ( 877-272-7337) - To send an urgent message to Service member. Be prepared to give SS#, location, rank of Service member. www.militaryonesource.com (800) 342-9647 - Resource for a variety of benefits including confidential counseling, family readiness,deployment. www.dstressline.com (877) 476-7734 -The DSTRESS line was developed by the Marine Corps to provide professional, anonymous counseling for Marines, attached Sailors, and families when it's needed most. www.ptsd.va.gov - or call 866-948-7880 for information on counseling resources. Contact the Veterans Crisis Line: 1-800-273-8255, press 1 (text 838255) for Confidential Veterans Chat with a counselor. 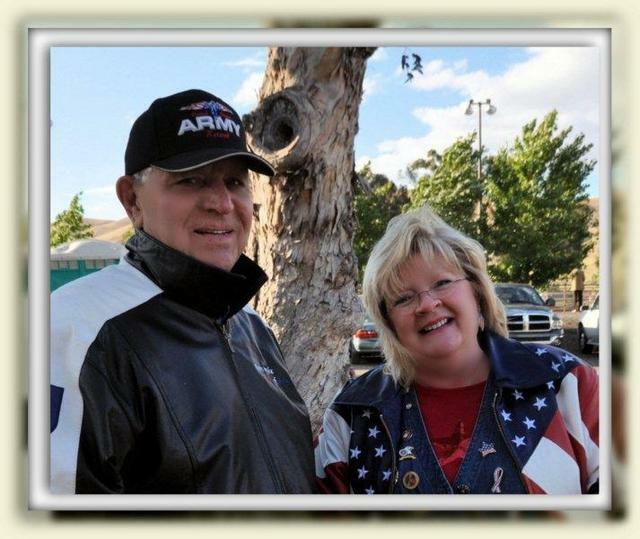 www.mesothelioma.com/blog/authors/doug - Resources for Veterans with suspected exposure to asbestos.